Why is important to have a web site? Ontraport Review- How is it appropriate for Your Business? The benefits of ONTRAPORT are ONE system. Instead of 5 – 7 support places to call (if any you) have one place to call. And one system where all data are in ONE place. You need a way to attract new contacts, teach them about your products, turn them into customers, and make sure they're getting the most out of your product. With your customer data in an all-in-one system, you’ll get the most out of your sales and marketing efforts. You want to get them a personal touch, and yet you don't have nearly enough time in your day to focus on each customer individually and still run your business. Once you've set it up, it can do most of that on its own, automatically, so you can focus more on growing your core business. 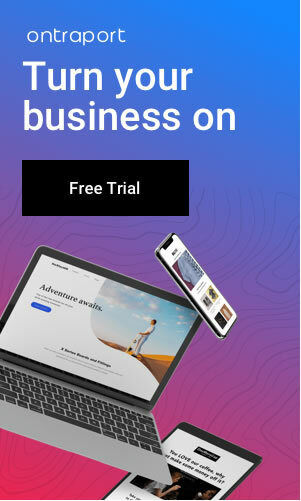 I have tried Ontraport and other similar marketing funnels, and I will discuss the features of Ontraport in this review and compare its functionality and pricing with its competitors – to give you an easier time deciding which software is the most suitable for your business. In order to create all of the above, you don’t need to have any programming or design skills. Ontraport comes with a customizable dashboard with a drag and drop interface. 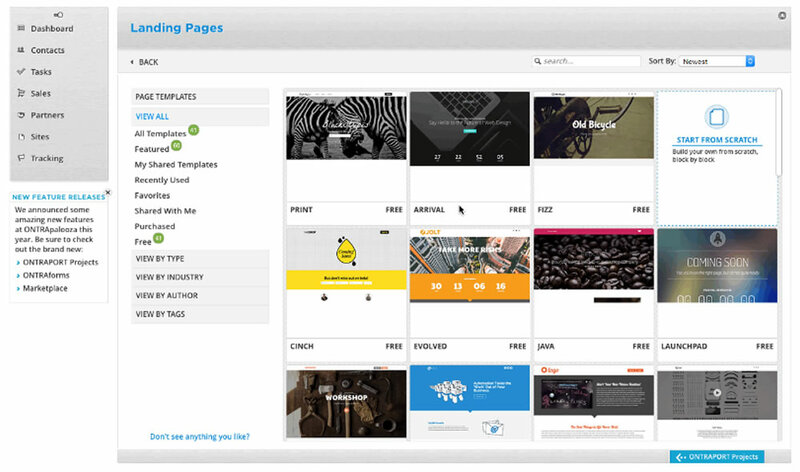 With Ontraport, building beautiful web pages for improved and high conversion rates is a breeze. Tracking campaigns, sending emails, and even physical postcards can be done with just a push of a button. The purpose of Ontraport is to make building and maintaining stronger relationships with clients and prospective customers effective. By enabling entrepreneurs to smartly automate their business in one single platform, Ontraport helps users add more value to their world and significantly decrease the burden that technology entails. Ontraport is best for those who sell information products, run a membership site, or have any kind of online training or education company. Ontraport makes it easy to design forms and landing pages, and they even offer free hosting of yourlanding page, as well as easy integration with your WordPress site. It also allows you to build a lead capture landing page, or to design landing pages that use templates for digital downloads, sales, or for “Thank you” or “Coming soon” pages. Once you’ve selected a template, you can choose from a wide variety of designs and further customize any template to fit perfectly with your needs and your brand image. You can then host the landing page on Ontraport’s own server, integrate it with your WordPress website, or save it to fine tune it later.